To promote the appreciation of sailing and foster a community and culture committed to advancing both sailing and sailing education in the Juneau area. SEAS 2011 Race Schedule Announced! The SEAS race committee has been working hard to produce the 2011 SEAS Racing Program. As always, the racing program features the fun and exciting SEAS Cup. 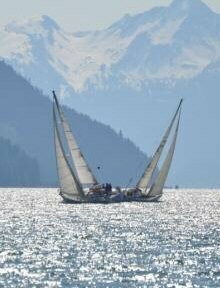 The SEAS Cup is known for great racing and fun comraderie at anchorages and docks in and around Juneau. This year features 14 races on 8 weekends this summer, starting May 15. The signature race of Juneau sailing, is the Spirit of Admiralty, a grueling 200 mile two-leg race around Admiralty Island. There is a great layover in the world famous Warm Springs at Baranof. Finally, Get Out the Boat features great opportunities to go sailing every Wednesday night, starting in May. Read more about SEAS 2011 Race Schedule Announced! 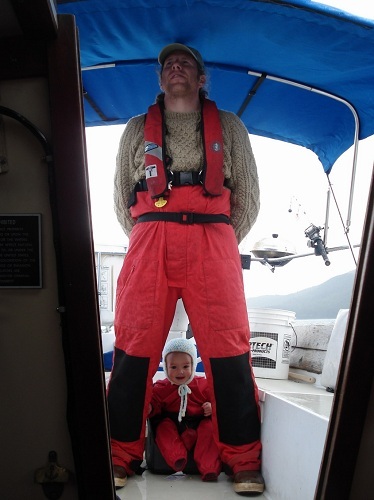 This month's Sailor Talk will feature a discussion by Sean Boily and Anthony Crupi on sailing with new families in Southeast Alaska, as well as a discussion on Anchoring lead by Michael Folkerts of the USCG. Sailor Talk is an open public gathering of people interested in sharing information about sailing in Southeast Alaska, sponsored by SEAS. Discussions, presentations and storytelling designed for anyone interested in the magical process of moving a boat through the water with only the wind. Topics range from how to make your sail boat safe for kids to cruising the outer coast from Juneau to Kodiak. "There is nothing like passing our love of sailing down to the next generation. Sailing with kids on board can be both a pleasure and a challenge, and when everyone is happy it brings the richest reward – whether it is your own children or the children of others. To promote family participation in the SEAS fleet, we are hosting a discussion to share concepts, images, and stories from fleet members. Whether you have a boat with kids, kid-guests, or just wondering what all the noise is across the water on that boat with the all the little monkeys on the foredeck, all are welcome to join in the fun and voice their own ideas, experiences. Out on the water the fleet is family." 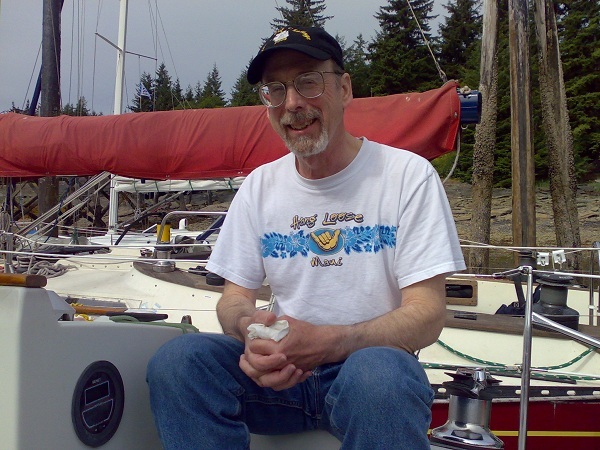 On a cold February day in 2011, approximately 20 sailors met in the new Northwind Architecture office to talk with Commodore Jim Mahan about cruising to White Sulphur Hot Springs on Chichagof Island. After Jim's talk, Skipper/Father/Architect Sean Boily wanted to ask about reefing systems, and what type people found to be the best, especially in shorthanded situations. to get information about SEAS.